Our aim at Pilates Manchester: Pilates is to help you meet your personal exercise needs. We listen to lifestyle, health, and exercise clues, and design personal Pilates programmes to help your body achieve your goals. 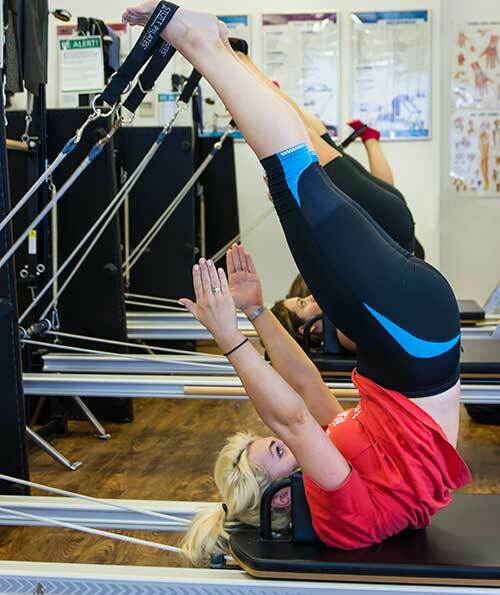 Pilates Classes for Rehabilitation: We can help you recover from, or better manage, musculoskeletal injuries or conditions so that you can return to doing the work or activities you enjoy. 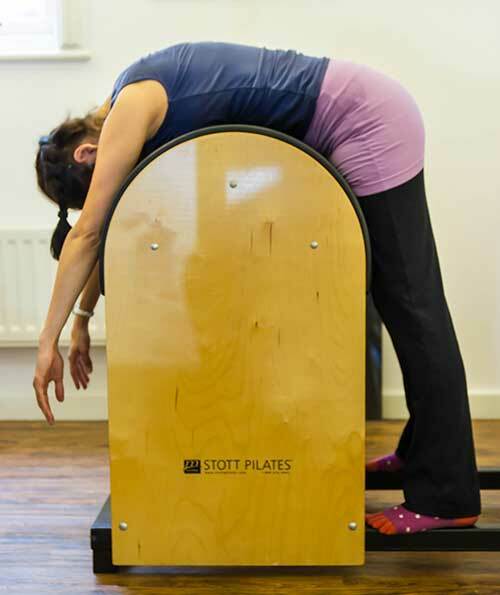 “I’ve attended both the city centre STOTT pilates classes with Nisha and the pilates reformer equipment class on tuesdays and thursdays in Sale. I live in the city centre, around deansgate so city centre classes are ideal but I also wanted to try the reformer so travelling to Sale via metro was not a hassle either, as its only 15 mins away. For the city centre Matwork with props, I liked the ease of class especially for those who have an injury, but some positions were also challenging. Nisha is a great instructor and you can see that from one class with her, the knowledge and passion she holds for pilates allows you to be at ease as you know you are with someone who can help you with whatever issue you may have. I think the refomer is great for those who have not tried pilates before and are not familiar with the postures. The instructors in Sale are both very good at ensuring you are in the correct position at all times and the fact the class sizes are also very small, 3-6, allows for individual attention which you perhaps wouldn’t get elsewhere. I also like the fact you feel the progress from day 1, and although it might seem easy, you do feel like your muscles have done a workout. I think for me the key thing is ensuring recovery of injuries and the reformer is great as it allows you to maintain the correct positions at all times and doesn’t let you ‘cheat’. I also like the use of matwork in the class, as it keeps it interesting. Pilates Classes for Dance: If you are a dancer, or dance teacher, we can develop exercise programmes to help you enhance your performance or teaching. Pilates Classes for sports and fitness: We can help you improve your competitive edge, levels of fitness, and sense of well-being. Our Pilates classes are personal at Pilates Manchester we want to make sure you do your exercises correctly so you can achieve maximum benefits from each class. Our Pilates instructors work with you one-on-one or Group programming situation. Pilates Manchester is happy to work with other medical professionals (such as sports medicine doctors, physiotherapists, chiropractors, acupuncturists, or osteopaths) to give you the best results.